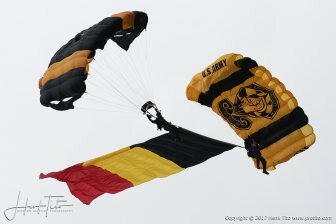 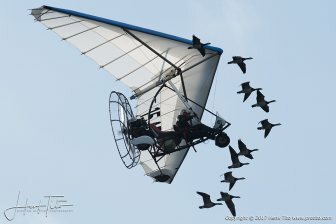 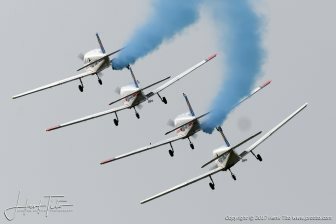 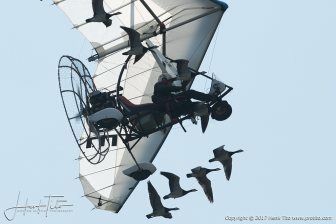 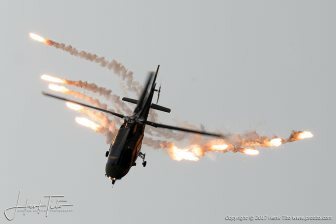 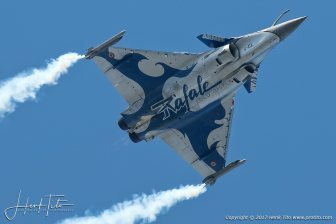 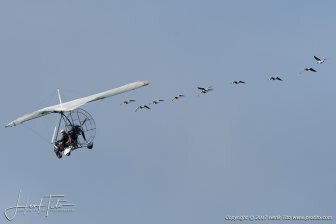 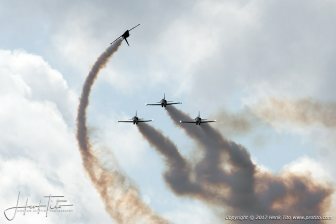 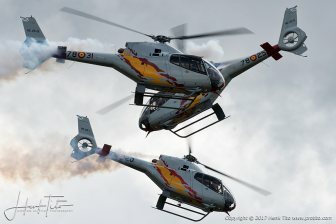 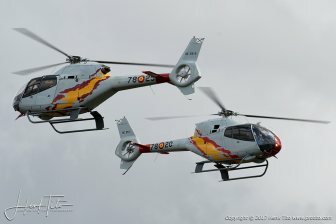 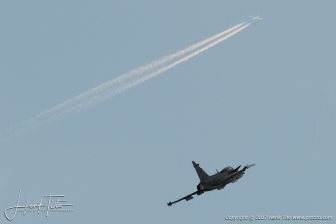 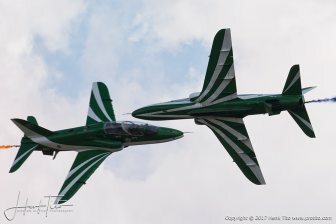 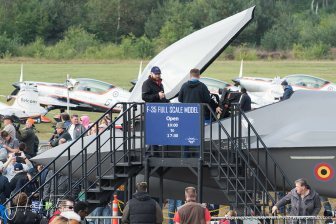 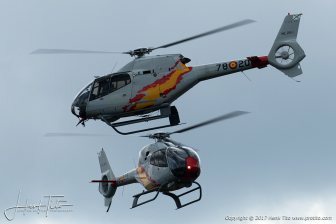 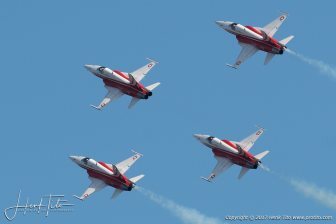 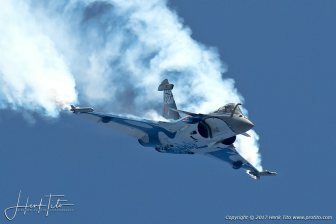 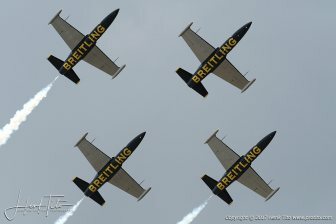 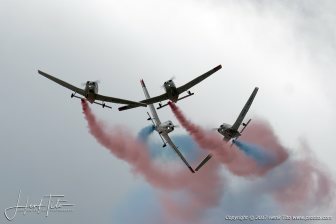 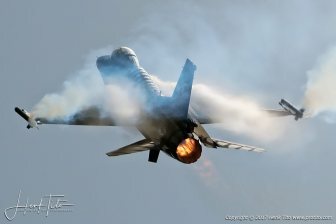 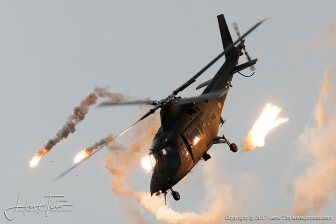 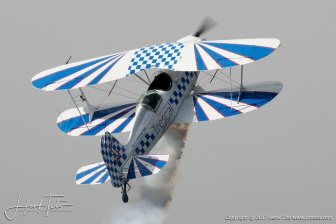 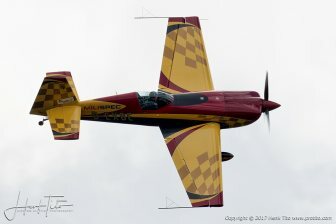 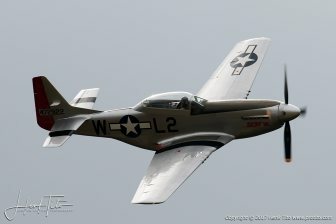 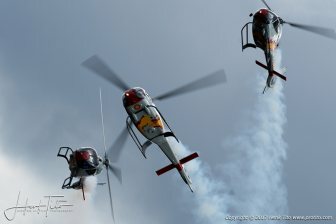 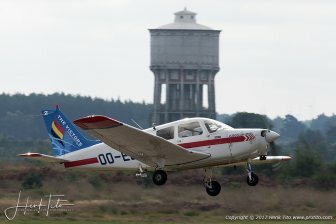 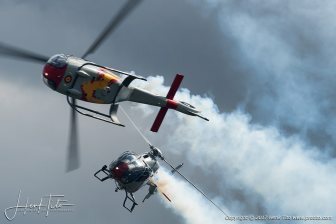 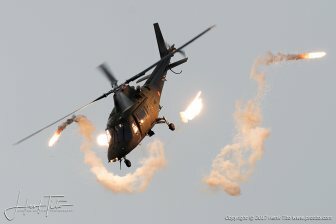 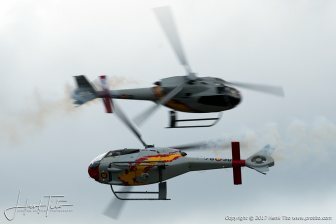 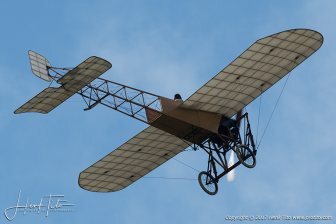 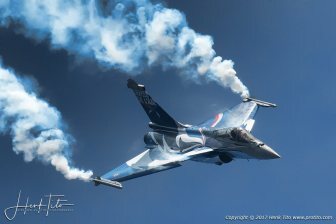 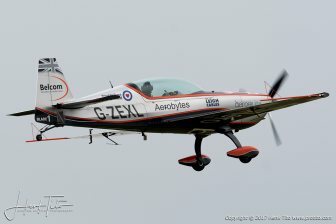 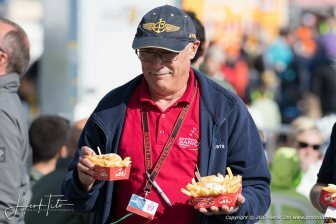 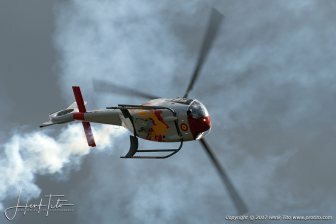 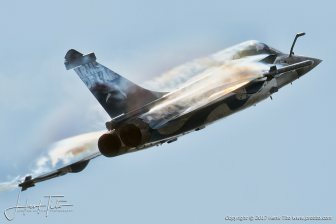 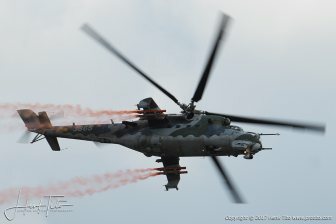 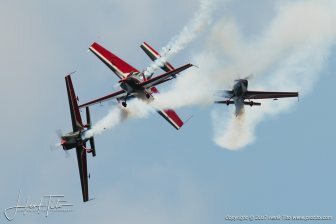 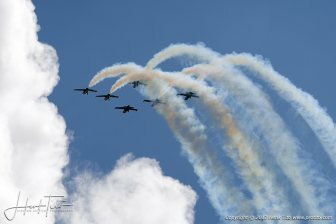 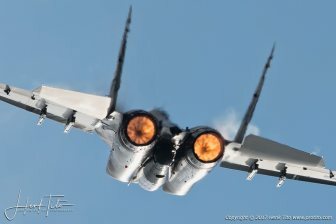 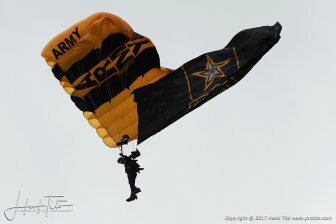 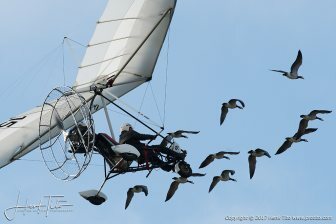 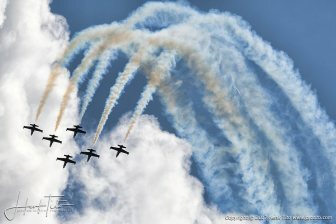 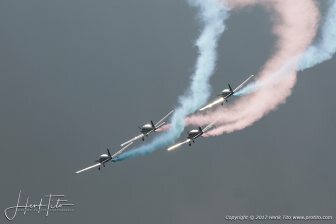 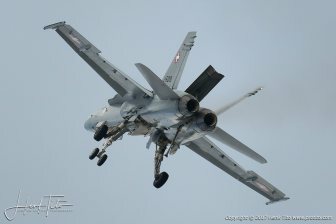 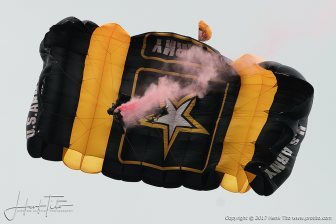 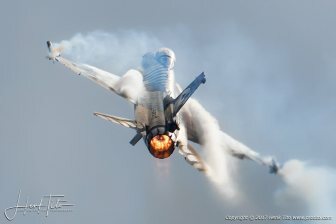 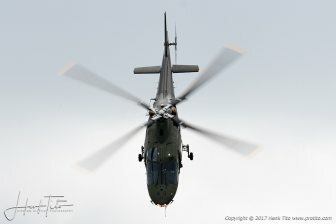 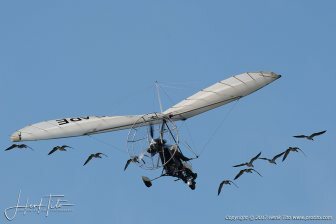 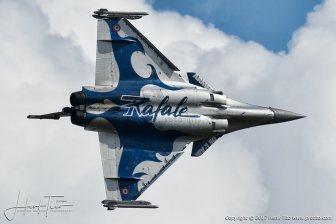 The International Sanicole Airshow (ISA) is the only civil airshow in Belgium which is organized annually. 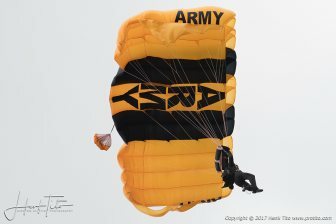 It all started with a very small "festival of stuntmen" in the mid-70s. 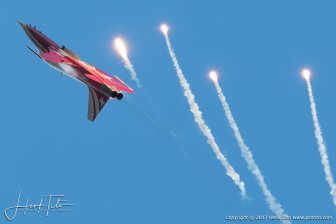 Back then several thousand spectators enjoyed the show. 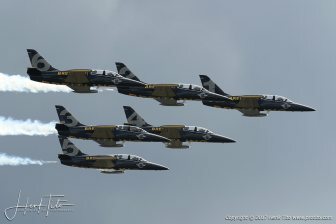 During the 80s the show grew into a true international airshow with participants from the Netherlands, England, France, America, Jordan ... and the ISA was one of the many annual air festivals in Belgium. 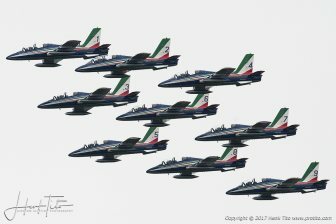 Also in the 90s, the airshow continued to grow and the ISA acquired fame abroad. 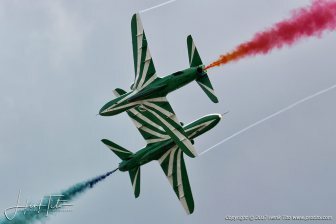 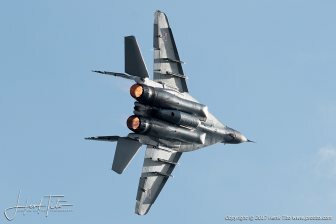 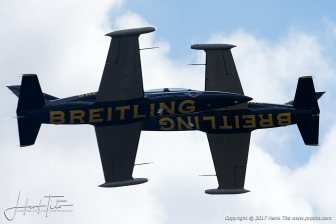 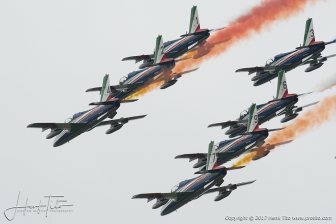 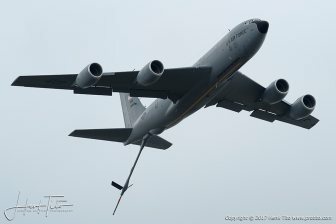 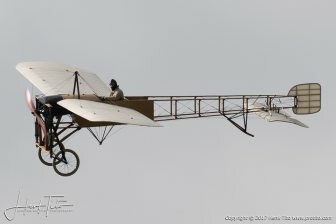 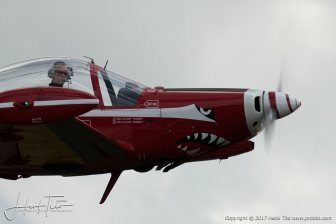 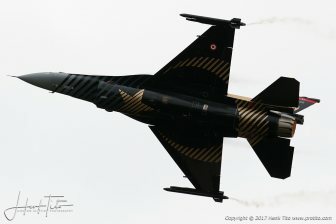 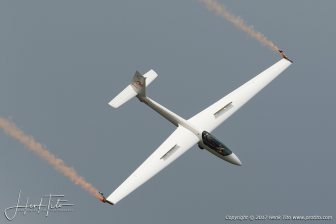 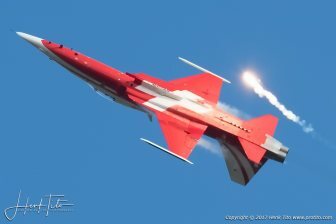 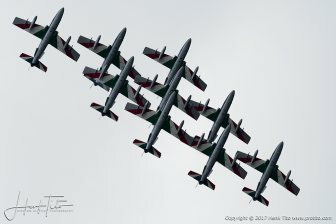 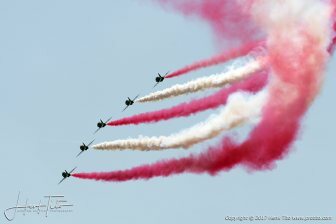 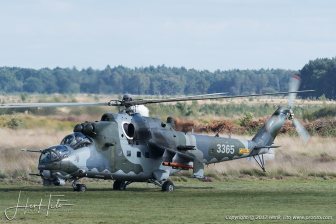 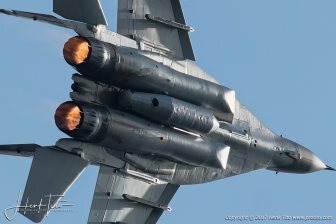 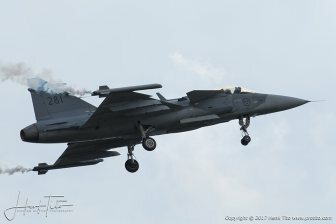 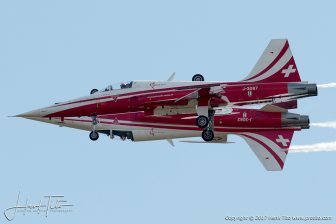 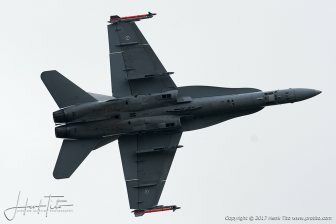 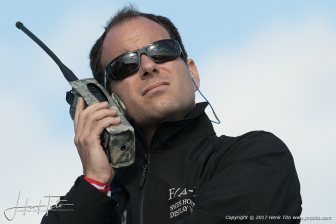 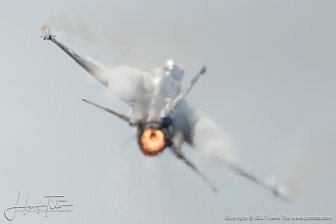 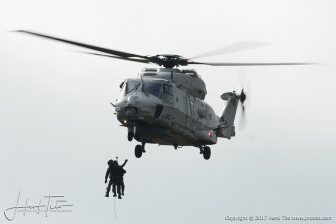 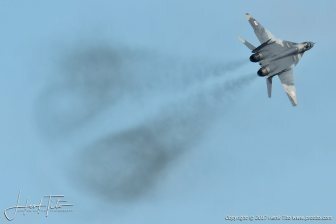 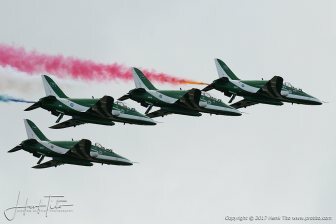 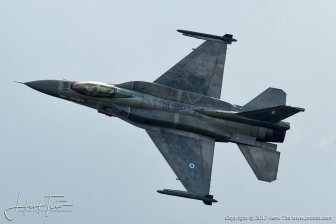 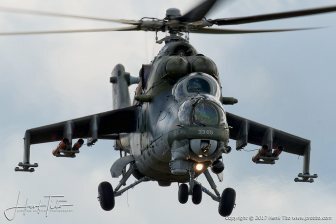 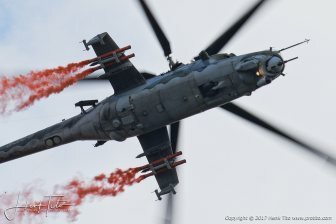 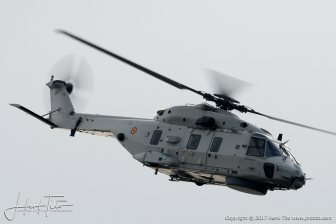 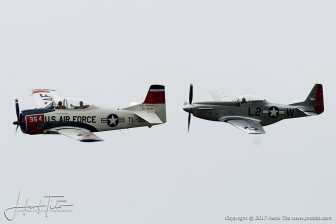 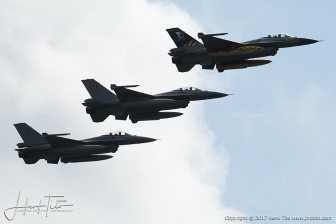 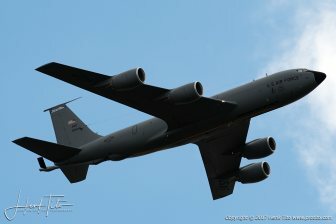 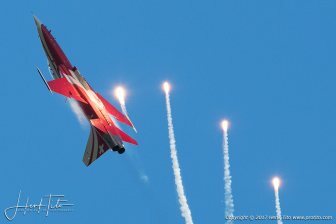 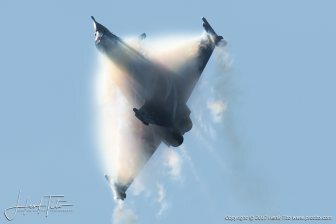 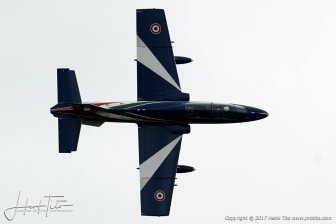 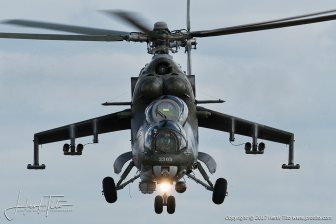 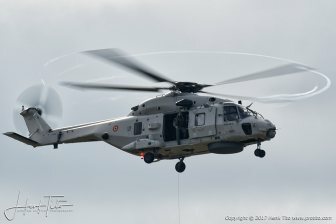 Due to the higher demands posed upon the organization of an airshow, the ISA remained the sole annual airshow in Belgium by the end of the 90s.